Villa Erba, an architectural masterpiece set on the picturesque Como lake, will be the perfect location for Proposte Fair 2018, an event of international importance dedicated entirely to Furnishing Fabrics and Curtains. 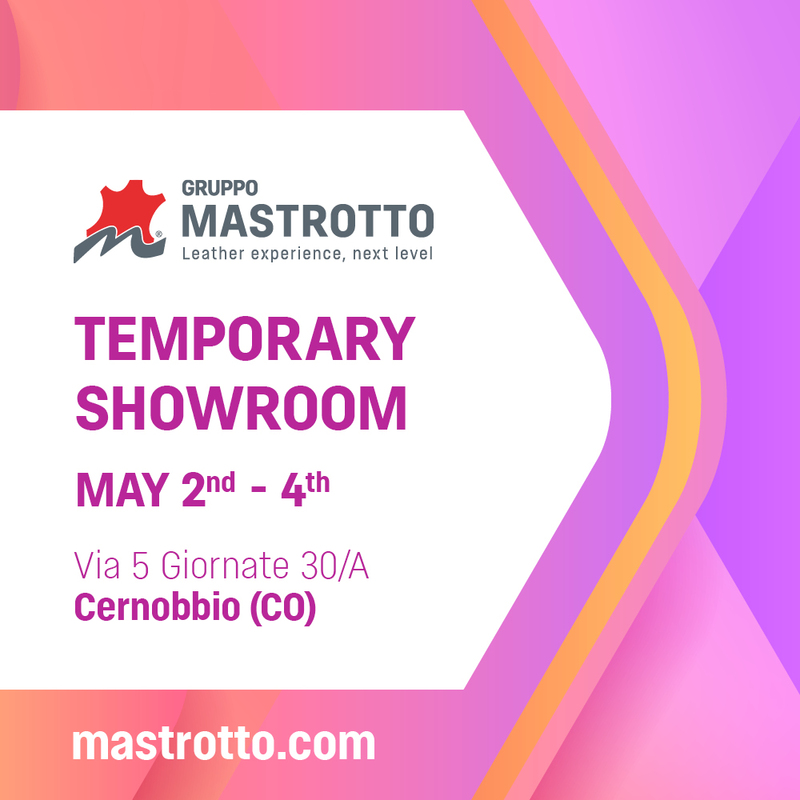 In Cernobbio, via 5 Giornate 30/A, from May 2 to May 4, Gruppo Mastrotto will be present with a temporary showroom to present new leathers and the new collections, created and realized for the furnishing and contract sectors. Innovative and high-quality design solutions, with modern and trendy nuances, meant to inspire manufacturers, brands, designers from all over the world. The service Gruppo Mastrotto Express is meant for them, allowing the purchase of leathers even in small quantities, with more than 20 different collections to choose from and over 1.100 colors available, ready to be shipped in just 48 hours.